This is the first citizenship programme to be launched in Malta which is also approved by the EU, is the Malta Citizenship by Investment Programme. This programme gives families who would like to shift their business or personal affairs to an EU country the option by offering a second citizenship opportunity. Once a person obtains citizenship via this programme, they then hold it for life and it will be handed on to their descendants. The Republic of Malta is part of the European Union and enjoys both a strong, growing economy and a stable political situation. This is helped by a bi-partisan government that is largely in agreement on matters of economic and national interests. Throughout the financial crisis the Republic was steady and did not suffer negatively as other countries did, but has instead continued to grow economically. In 2004 Malta became a member of the European Union, and part of the Schengen agreement in 2007. This means that citizens of Malta have access to travel and business opportunities throughout both Malta itself and the wider European Union. An overall cap of 1800 applicants has been put in place for the entire programme and as of September 2017, the citizenship programme has already attracted 1500 applicants. 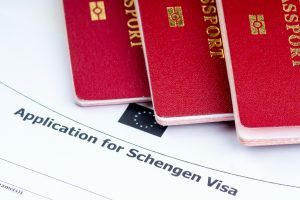 Becoming a citizen via Investment was made possible by an amendment to the Maltese Citizenship Act, Chapter 188 of the Laws of Malta in November 2013. This formed the legal basis for the programme. Specifically through the passing of LN 47 in 2014. This stated that wealthy, upstanding persons could be eligible for citizenship via investments and contributions in Malta. 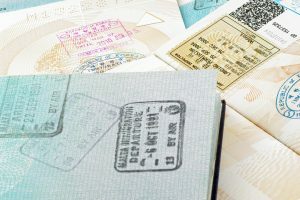 Travel without the need for a visa to over 166 countries. The option of living, working or studying in any of the EU countries, plus Norway, Iceland, Switzerland & Liechtenstein. The ability to bring your family with you. This includes spouse, children, and parents. All descendants will be citizens automatically. The Maltese islands are a very stable, neutral and safe country. Its people enjoy a European lifestyle coupled with a Mediterranean climate and way of life. It takes only four months of processing time to approve citizenship. 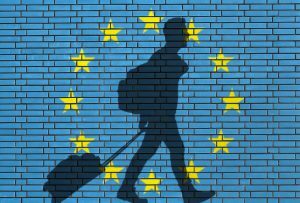 Residence cards can be fast tracked within one to three weeks which provides 18 months of Schengen mobility. From the date of initial residency it takes only 12 month to process and issue passports. The Main Applicant is eligible if they are at least 18 years old and meet the requirements outlined below. At the time of application, the main applicant may also add certain family members such as their spouse, children, parents and grandparents. Those that are beneficiaries under the Global Residence Programme can also apply through this Programme for Citizenship. An applicant would not be eligible if they suffer from a contagious disease or they suffer from a medical condition that needs ongoing treatment that could burden the local health system. The main applicant will have to contribute at least €650,000 to Malta to qualify. The majority of this contribution (70 percent) goes to the Fund set up by the Maltese Government and which is run by a board of trustees. The remaining amount gets put into the consolidated fund. Along with the main applicant’s contribution, €25,000 will need to be contributed for spouses and children, and €50,000 each from parents and unmarried children aged between 18-25. Of course these contributions and any of the other investment would only be made if the application is successful and the citizenship is approved. All applicants for the Programme must undergo a ‘fit and proper’ test to prove that they are an upstanding and highly reputable person. 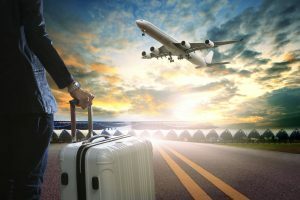 This test is carried out by the Maltese Government and involves a four-tier process that will approve the applicant at different stages of the application. 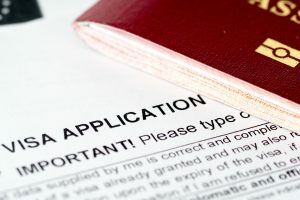 This is because the Maltese Government wishes to preserve the highest level of due diligence to make sure that persons that are granted Maltese Citizenship have the highest reputation and standing. As part of the test background checks are carried out with various agencies such as INTERPOL and the International Criminal Court, to ensure that the applicant has a clean criminal record. Before the final approval can be made, a police certificate must be provided by the applicant at any time during the process. The applicant must either take up a rental contract of a minimum value of €16,000 p.a., or invest in property worth at least €350,000. Both need to be entered into contracts of five years. Once the five year period has passed, then the property may be sold. If the property was the resident’s only ordinary residence for three years then it will be tax exempt. If it is sold within three years then there will be a 12% property tax on the selling price. Keep in mind that there is no municipal taxes, rates or real estate taxes, no net worth or wealth taxes, no estate duty, and no inheritance or death taxes. Periodically, the applicant is required to invest a minimum of €150,000 in bonds or shares which will be approved by the Government. This will be kept for a minimum of five years. The government has approved stocks which it considers as beneficial to the Republic, and this investment will need to be of these stocks. To help the applicant, we are able to offer advice on the investments that have been approved. Applicants must have committed to some form of physical presence on Malta to be able to be granted citizenship. There must be proof of a link that is genuine with Malta to fulfil the ‘residence requirement’. One year after having established a genuine link with Malta then citizenship can be granted. Therefore if an applicant is a resident for the 12 months prior to approval they will have fulfilled this term. The legal basis of the Programme is due to law changes that took place several years ago. In November 2013 an amendment was made to the Maltese Citizenship Act – Chapter 188 of the Laws of Malta which paved the way for Malta Citizenship by Investment. Thanks to these amendments, this led to the LN 47 being enacted in 2014 providing a legal basis to the programme. Citizenship does not form the basis of taxation in Malta . Rather, it is based around residency and domicile. 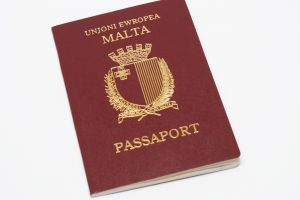 If a non-domicile of Malta is granted Citizenship it does not mean that they automatically become a domicile of Malta . If the person intends to reside in Malta for 183 days of the year or more than they would be considered a resident for tax purposes. Non-doms who are tax residents of Malta will be taxed on a remittance basis. Additionally, non-doms who are also not Maltese residents are not taxed on any capital gains, or foreign sourced income that is not received in Malta . 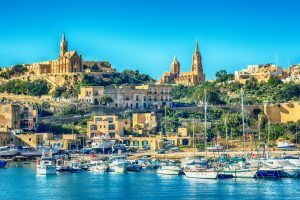 This means that income and capital gains arising in Malta are due tax, and a citizen who is also a non-resident only pays tax on income sourced in Malta. The first step is to apply for residence if the applicants are not already resident in Malta. This will start off the 12 month residency requirement. At this stage the €5,000 deposit is due for the main applicant and counts towards the €650,000 contribution. See above for deposits for other family members. 0 Day – the formal application is made this day and submitted to Identity Malta. 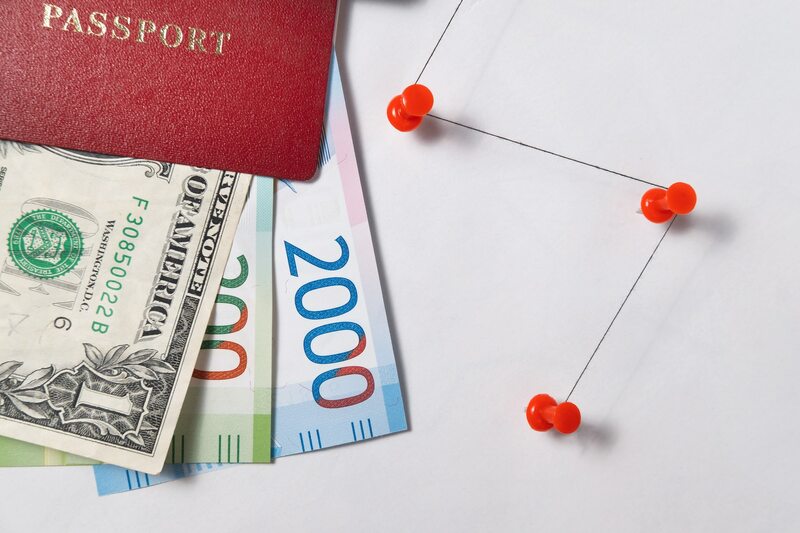 All of the supporting documents are submitted along with payments for passport and due diligence fees. The applicant also makes a deposit of €10,000 minus any payments made during the previous step (if applicable). This counts towards the €650,000 contribution. The applicant must show where these funds come from. 90 days – If all of the submitted paper work is correct and in order then this will be confirmed by Identity Malta . This confirmation will be subject to one additional month of verifications. 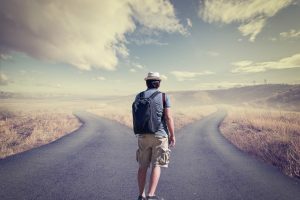 120 days – If everything is in order then there will be an approval in principle, on the condition that the requirements mentioned above are fulfilled. 125 days – Identity Malta will request that the reaming balance of the €650,000 contribution be paid. 145 days – This is the deadline day for paying the balance on the €650,000 contribution. 240 days – Applicant to supply evidence that the property requirement and the €150,000 investment has been carried out. 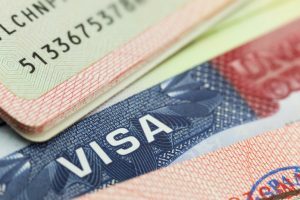 183 Days – If the Oath of Allegiance and residence of 12 months is satisfied then The Certificate of Naturalisation is issued. There is a time limit of 2 years to issue this. Apply for the Malta Citizenship by Investment process with Welcome Center Malta!